The speculation is over regarding UFC on Fox 28’s main event. 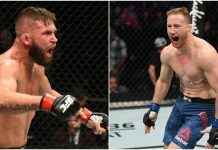 After losing the Yoel Romero vs David Branch fight that was looking like it was going to end up headlining in Orlando, Florida, the Orlando Sentinel has now reported that the main event will be a top Featherweight clash between Josh Emmett and Jeremy Stephens. 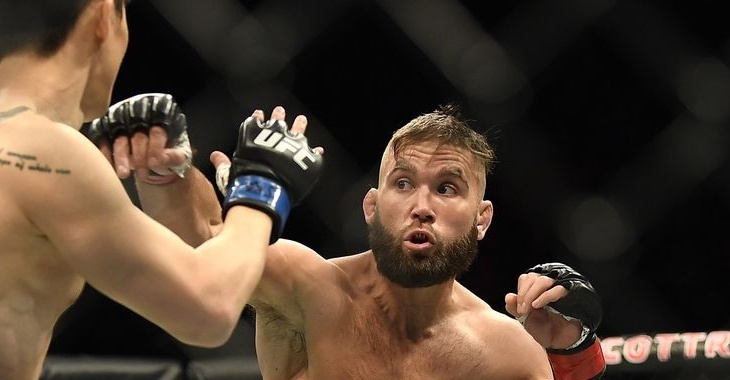 Jeremy Stephens will be making a relatively quick turnaround heading into this fight as he literally just fought this last Saturday when he defeated Doo Ho Choi by second-round knockout. After headlining the St. Louis card, Stephens is headed right back into another headliner on February 24 against the surging Emmett who has leapfrogged the entire division with his monster upset over Ricardo Lamas. 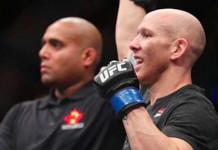 Emmett filled in on short notice for the former UFC and WEC Featherweight champion, Jose Aldo to face Ricardo Lamas at UFC on Fox 26 last month and the results were the complete opposite of what most were expecting. Emmett fought a rather flawless fight for the majority of the time that it lasted and wound up knocking Lamas clean out in just the very first round. This huge win has catapulted his status to the top five of the division. Initially hoping for a fight with fellow rising star, Brian Ortega, surely Emmett isn’t too upset with how things turned out. 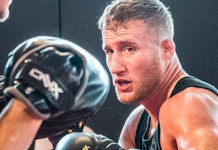 Emmett is 13-1 in his professional career(4-1 in the UFC) and a big win over a veteran like Stephens will surely inch him even closer to an early title shot. Something that Stephens has still yet to obtain in his twenty-seven fight UFC career.